There are a lot of things to take into consideration when planning for retirement. Most people become overwhelmed and quickly decide to put it off until later in life. Retirement planning refers to allocating your finances and some other important assets for your retirement. By planning for your retirement, you will be assured of your financial independence in the future. Planning for retirement requires a great deal of knowledge and the readiness for it. Early planning actions are important and the experts at The Retirement Planning Group can help you. A person can make assessments for deciding when to retire and the preferred lifestyle they wish to live upon retirement. 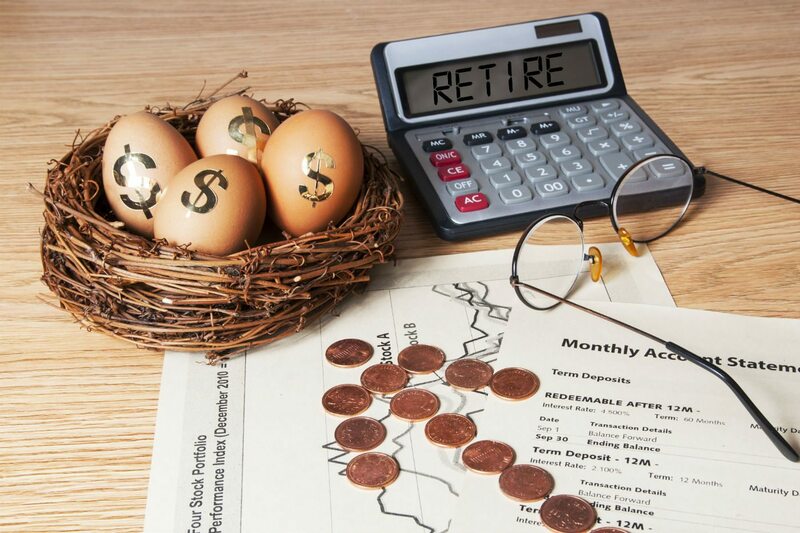 Some other things that need to be taken into consideration are the amount of money needed before a person can consider themselves ready to retire. Knowing how to effectively save money is one of the most important factors in planning for retirement and our team can guide you in the right direction. This means setting aside an amount of money from your own income that goes directly into investing in your future. Some other important factors to include in your plan of actions for retirement are where you will choose to live. For some people, a change of environment is great and possibly even cheaper so more money is being saved. Planning the type of lifestyle that will be lived during retirement is a very crucial part to planning retirement. Beginning to save as much as you can and as early as you can is proven to be very rewarding in the future years to come. Money has time to grow and by hiring our team, you will see that the profit will be very noticeable. In addition, it is important to set your own goals based on your needs and not you wants. Planning for retirement requires one to know about the different retirement investment strategies. Our professionals at The Retirement Planning Group will work with you to help analyze your financial circumstances and establish a plan to reach your financial goals. In our eyes, retirement and financial planning is more than traditional investment strategies, but also effective estate planning. Our team believes all of these areas must be considered if planning is to be the most effective. Our team works hard to make sure that we fully understand every aspect of a client’s current situation and define reasonable goals to be fulfilled in their future. We seek and find the appropriate financial values and variables that make up each client’s own unique plan, and pinpoint which specific goals we will be pursuing. Contact The Retirement Planning Group today to start planning for your future! This entry was posted in Blog and tagged early retirement, investments, retirement, retirement planning by Ryan Costello. Bookmark the permalink.